I started playing with Linux in 1991 and earned my Red Hat Certified Engineer, Red Hat Certified Instructor, and Red Hat Certified Examiner certifications in 2002. I have been in charge of Bluepoint's Linux, Cybersecurity, and Open Network Engineering programs since 1999. 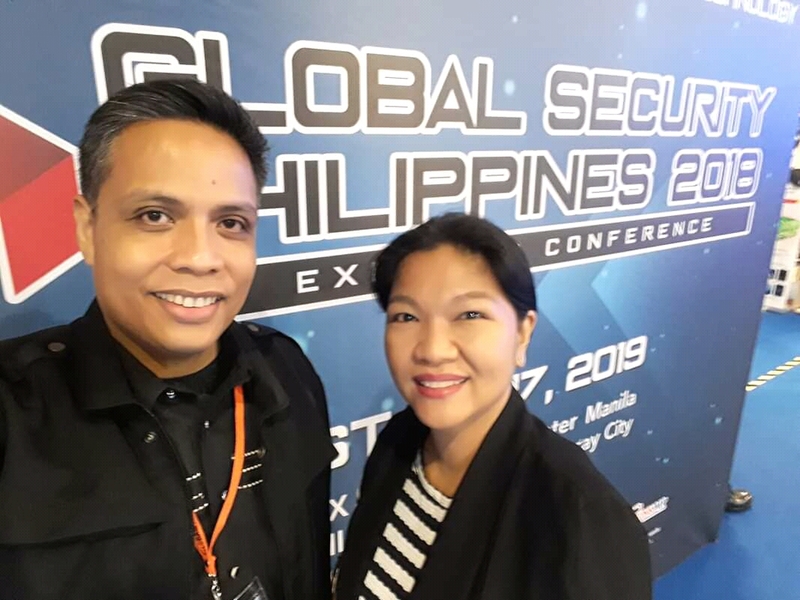 It was an honor to talk about Developing Human Capital for Cybersecurity during the highlight event of the Global Security Philippines 2018 Expo and Conference. This dedicated trade show for cybersecurity and defense solutions was presented by the Association of Firearms & Ammunitions Dealers of the Philippines (AFAD), Global-Link MP Events International Inc., and MP International Pte Ltd from August 16 to 18, 2018 at the SMX Convention Center, Mall of Asia, Pasay City. 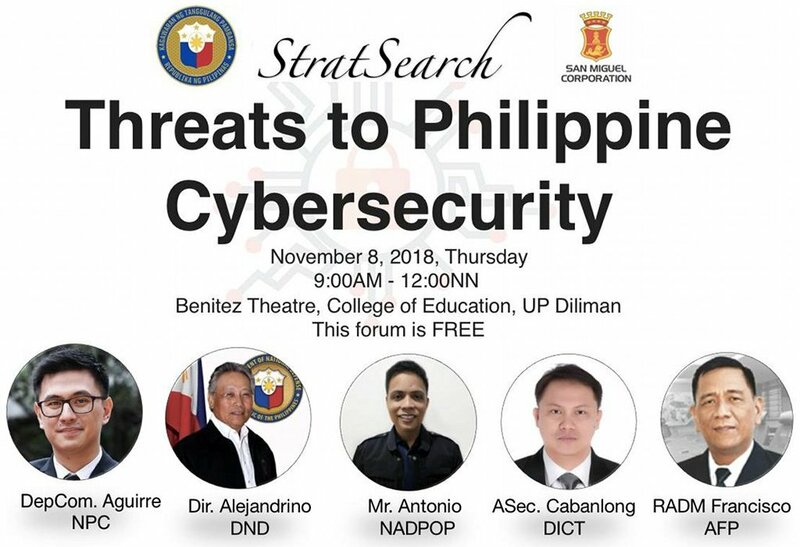 It was a privilege to represent the National Association of Data Protection Officers of the Philippines (NADPOP) and talk about Cybersecurity for Data Protection Officers during the Threats to Philippine Cybersecurity forum held by StratSearch Foundation, Inc. at the Benitez Theater, College of Education, University of the Philippines, Diliman, Quezon City. Kudos to my fellow panelists from the National Privacy Commission (NPC), Department of National Defense (DND), Department of Information and Communications Technology (DICT), Armed Forces of the Philippines (AFP), and Philippine National Police (PNP).